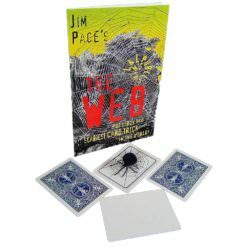 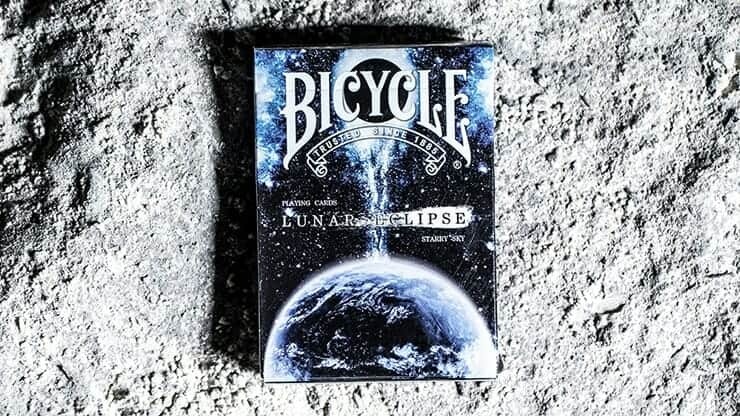 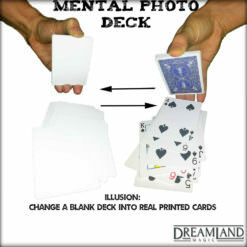 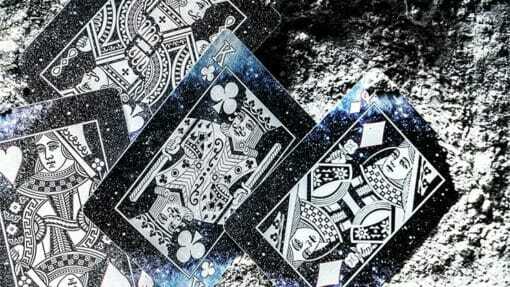 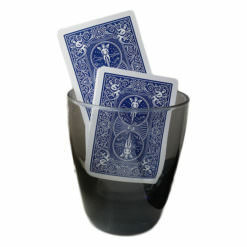 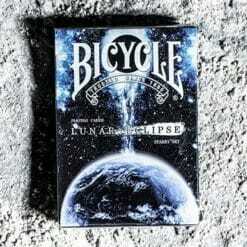 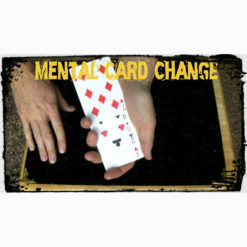 Bicycle Lunar Eclipse Playing Cards, just as its name suggests, features the lunar eclipse as its spectacular element. The overall positioning of the lunar cycle is in a dull black style — the deep nocturnal sky on the tuck, the pure cold moon, the vast galactic sky, all showing the faint breath of the universe. 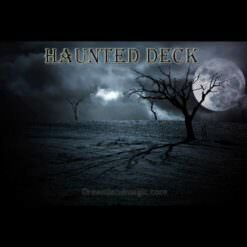 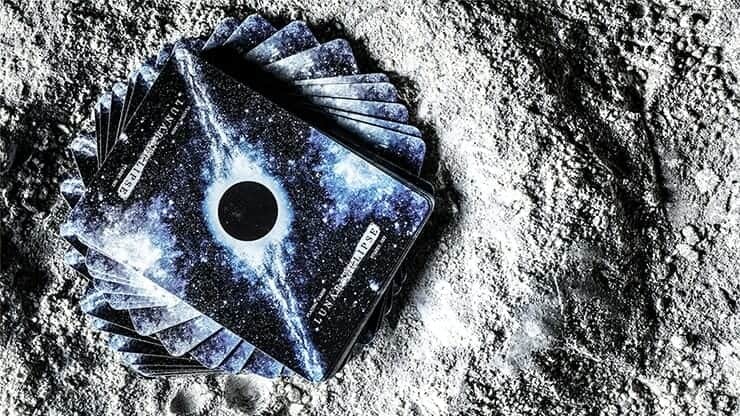 The card back depicts the flickering moon placed in the exquisite and silky black, starry night sky. 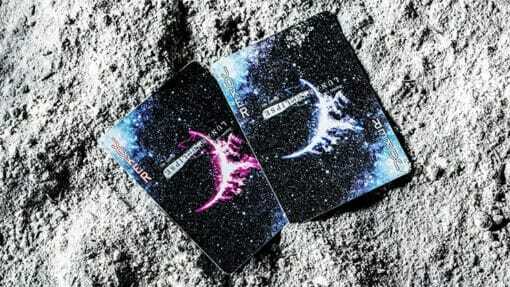 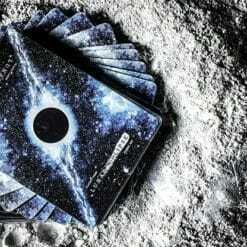 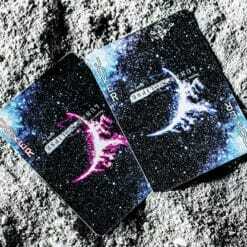 As a result of the moon being surrounded by a nebula ring, there is a diagonal line on the card back. 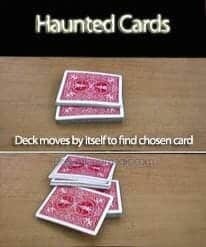 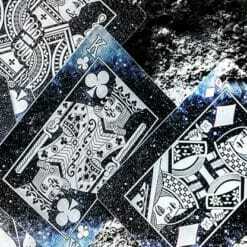 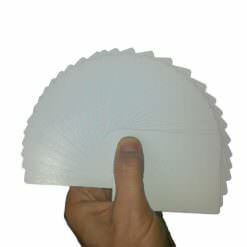 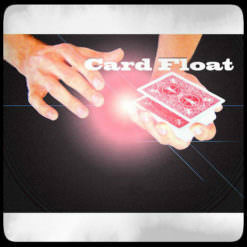 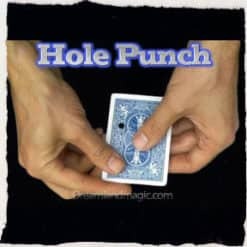 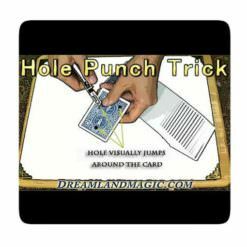 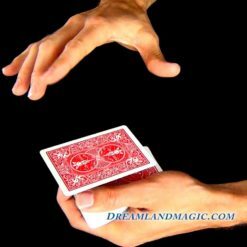 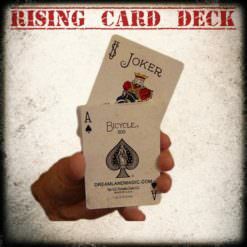 This unique design provides strong visuals during cardistry and various flourishes.